We are prominent manufacturer and supplier of wide range of Water Based Cement Primers, Water Proofing Material, Acrylic Emulsion Paints, Wall Putty and many more. 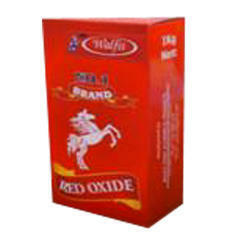 We manufacture them using high quality raw material. Our customers trust on our quality of products and we provide them at affordable prices. 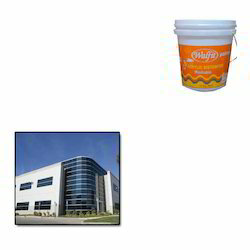 Our expertise in doing the work of manufacture and supply of Wall Putty have made us an eminent organization of the domain engaged in offering Wall Putty. 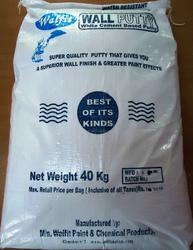 The offered putty is a preferred choice of many in the market for its easy uses and superiority in terms of quality. 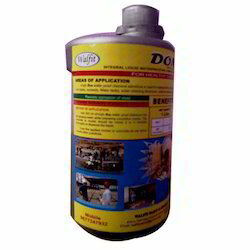 We are leading manufacturer and supplier of Water Based Cement Primers. 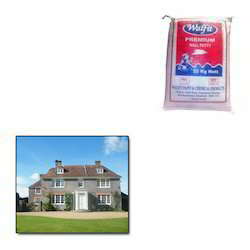 We have an excellent collection of Water Based Cement Primers. 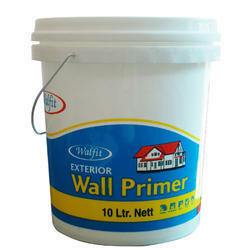 Our customers reckoned us for offering optimum quality Water Based Cement Primers. We source the raw material for making the Water Based Cement Primers from professional vendors of the market. 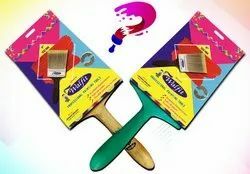 We are eminent manufacturer and supplier of widely used Washable Acrylic Distempers. 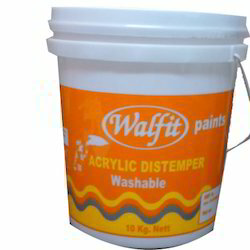 We fabricate the Washable Acrylic Distemper using fine quality raw material. The Washable Acrylic Distemper enhances the decoration and provide attractive environment. The highly talented team of our company presents Building Construction Material to our clients. It is manufactured using high grade raw material by the manufacturers and is presented at the best rates in the industry. We are well known manufacturer and supplier of wide range of Water Proofing Material. 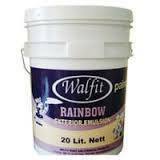 We offer Water Proofing Chemicals which outfit to all the waterproofing requirements. We manufacture the Water Proofing Material using latest technology, equipment, etc. in our manufacturing unit. 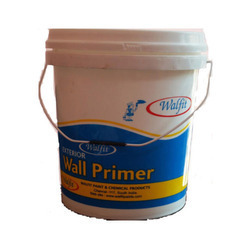 Prominent & Leading Manufacturer from Chennai, we offer premium wall putty for houses. Prominent & Leading Manufacturer from Chennai, we offer white acrylic distempers for commercial buildings. 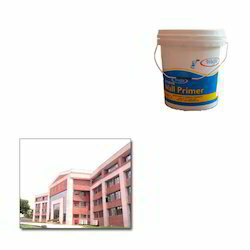 Manufacturer of a wide range of products which include exterior wall primers for educational institutions.